As we all know SEO is changing so rapidly. There was a time when people used to just stuff some keywords and do any kind of linking and used to achieve desired ranking. Search Engine Optimisation has changed dramatically since then. 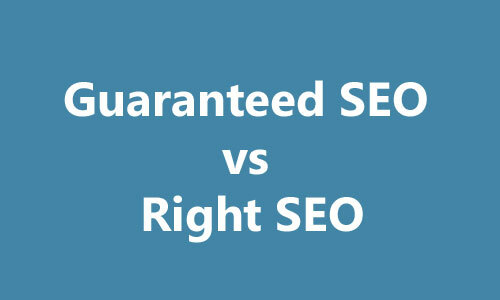 There are many SEO agencies in Melbourne who claim guaranteed results. Its important to know that no one knows exact algorithm of Google and which changes roughly everyday. 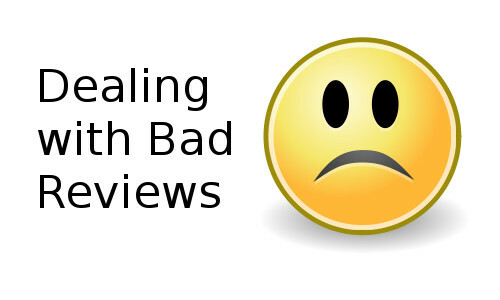 If you are a business owner and wondering what is right and what is wrong then remember this. Even as a business owner if you are expecting guaranteed result then probably this expectation is not right. Instead you should look for an agency who can provide you quality & creative SEO and it may return sustainable outcome. In current scenario Search Engine optimisation is all about being creative. Instead of asking your SEO agency for monthly report, ask for what creative strategies they are going to implement to get you quality ranking. Link building was a tough job in the past and it is much more complicated now, it requires much more effort to build quality content which user will love and appropriate links which will boost the ranking. Lastly remember this, its not hard to get into trap of poor strategy and that may result in getting your website penalised and recovering is not easy. Why Quality and Unique Content is Good for Users and SEO? 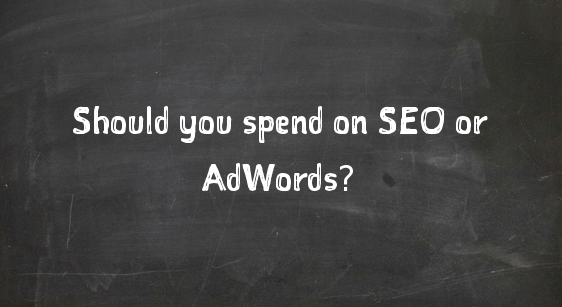 Should you spend on SEO or AdWords? Learn deciding factors. 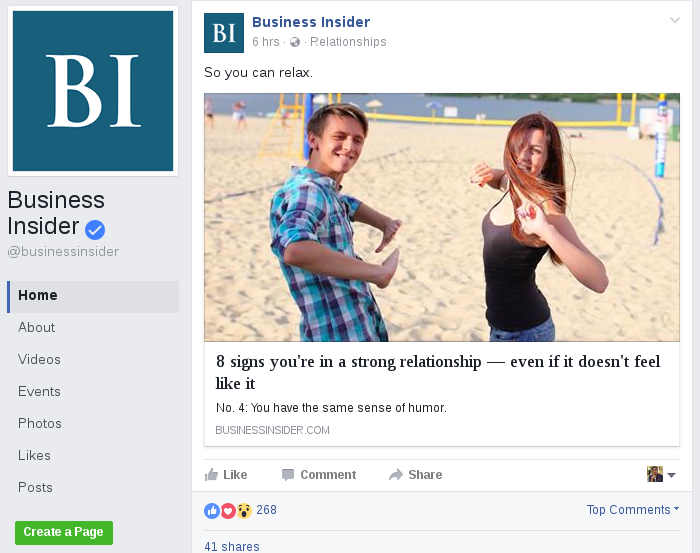 How to get higher Facebook Reach? 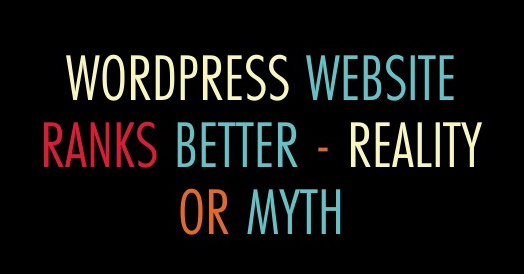 WordPress website ranks better – Reality or Myth?